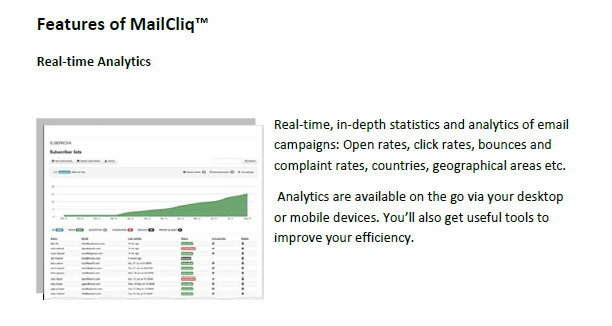 MailCliq™ is Web based software for email newsletters that lets you send trackable email campaigns and newsletters at an insanely low price. 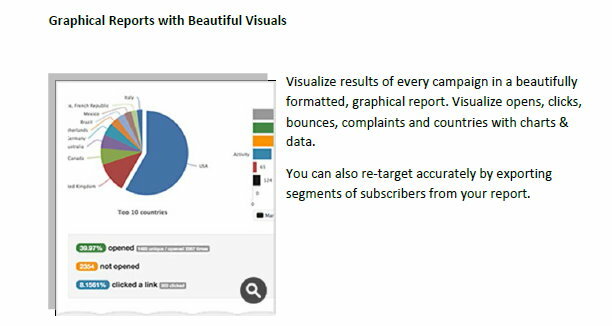 It comes complete with graphical reports and analytics, subscriber list management, as well as the ability for automated bounces and complaints handling. MailCliq is the first email newsletter platform built with adequate consideration for the African Market. The MailCliq team are not only working hard to make the platform support local currencies and local payment options in Africa and other emerging markets, they are also building it to be Africa’s most viable platform for Email Marketing. MailCliq was born out of the frustration that comes with paying for expensive email campaign services. 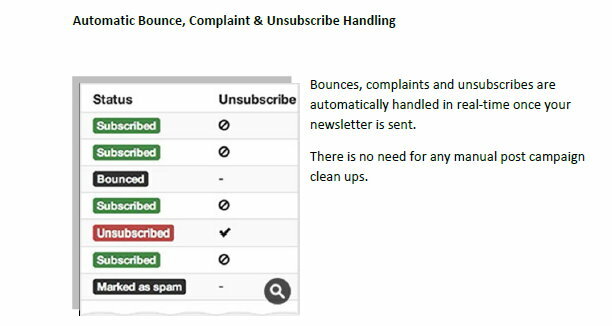 No doubt Mailchimp and Campaign Monitor are great email campaign services but the price gets up to hundreds of dollars for only one email campaign. “As our subscriber base grew, the cost of our campaigns seemed to grow exponentially. We weren’t asking for much. 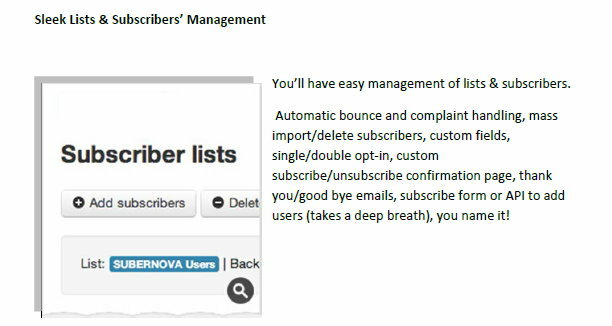 All we wanted was just a newsletter application that would enable us to manage subscribers, send campaigns and view reports at reasonable prices. What we found were services that were either way too expensive or flat out ugly. 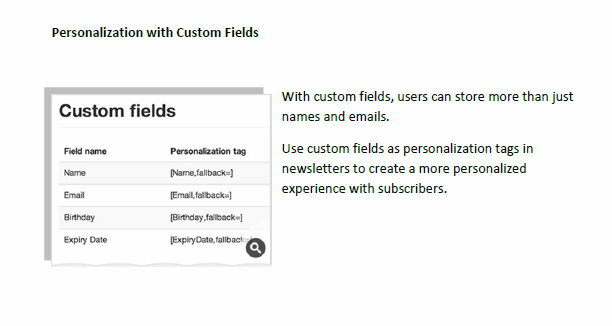 So we asked, “Why not create one ourselves?” We decided to build one and make it available to everyone else that is as tired as we are of expensive email campaign services” says the MailCliq team. MailCliq is Nigeria’s first email newsletter platform and was founded by the duo of Idowu Akinrele and Adedoyin Adedeji who are quite new in the Nigerian technology ecosystem.